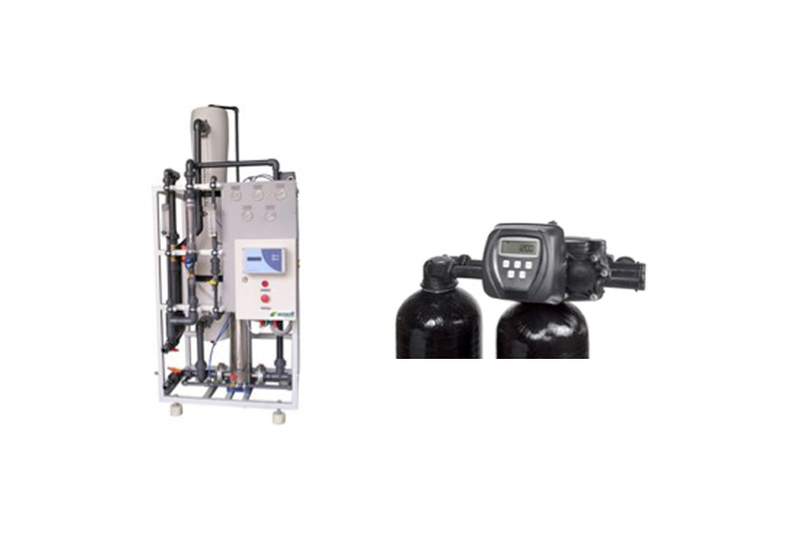 A commercial ice manufacturer specialising in supplying to the hospitality industry needed to upgrade an existing, old and unreliable Reverse Osmosis system. Their requirement was for “crystal clear” water of a very consistent quality. Take a look at our Services page to see how we can help you!